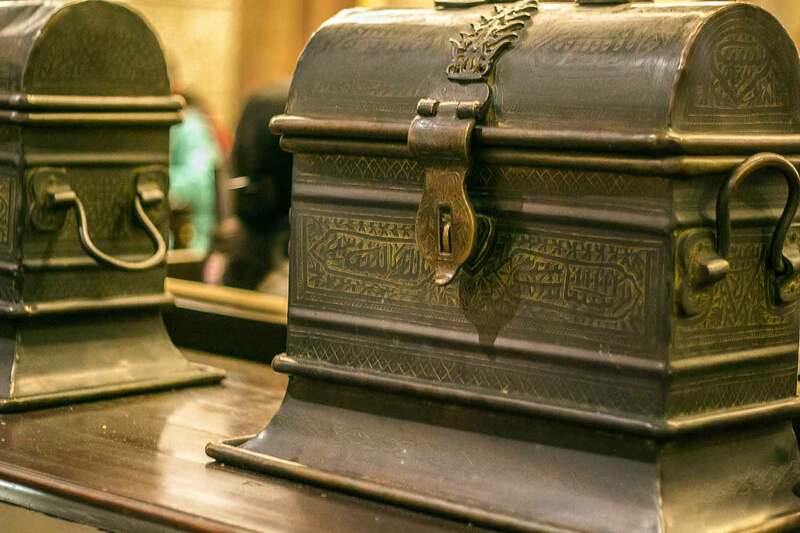 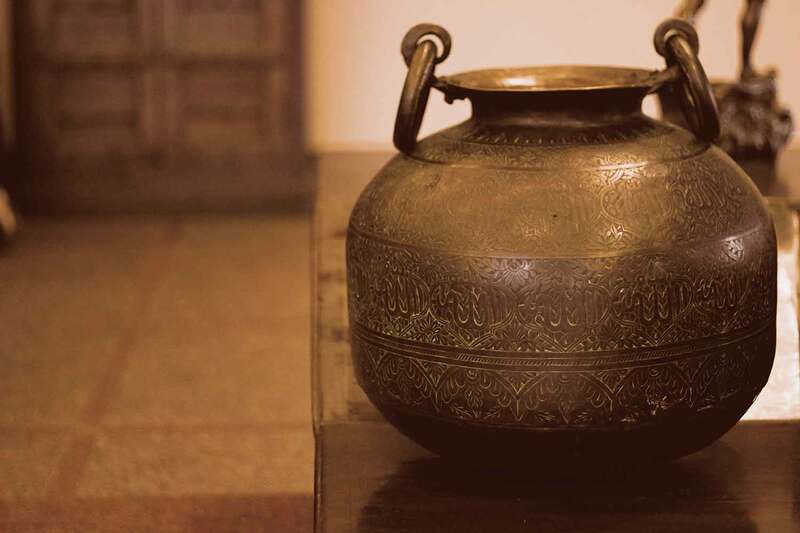 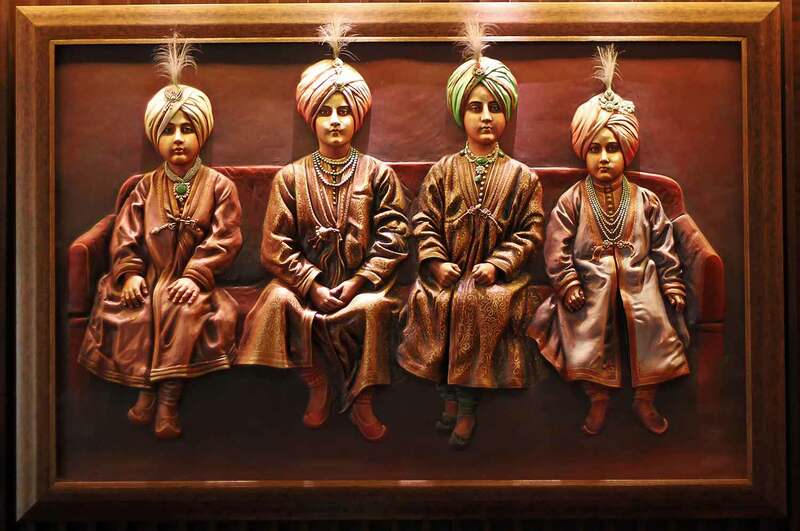 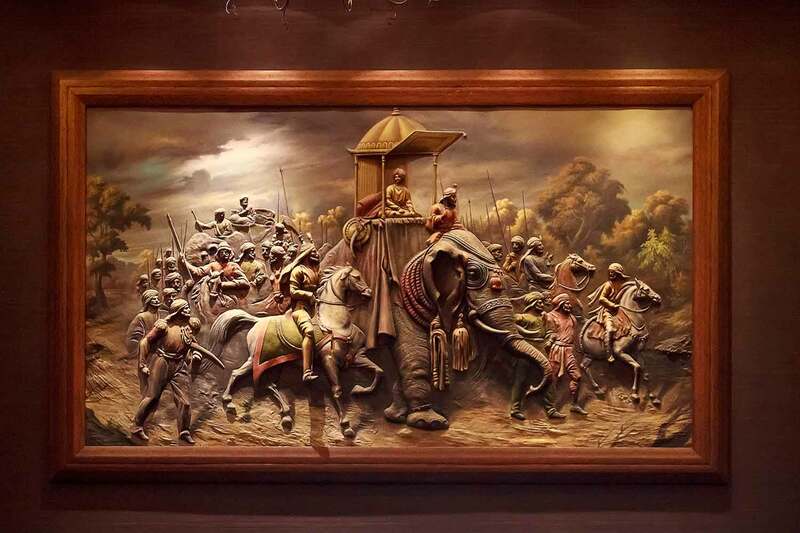 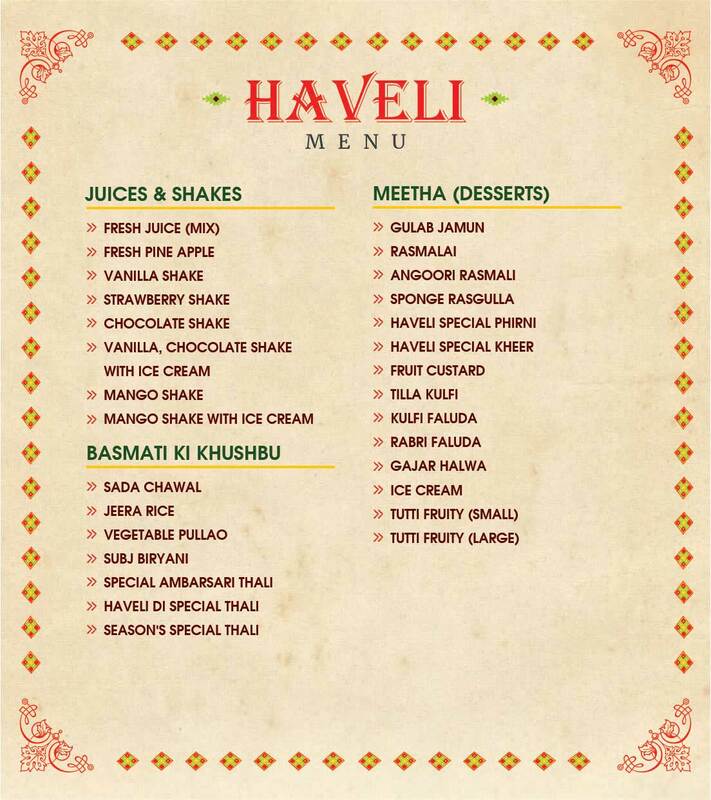 Haveli at Murthal brings back the era of kings. 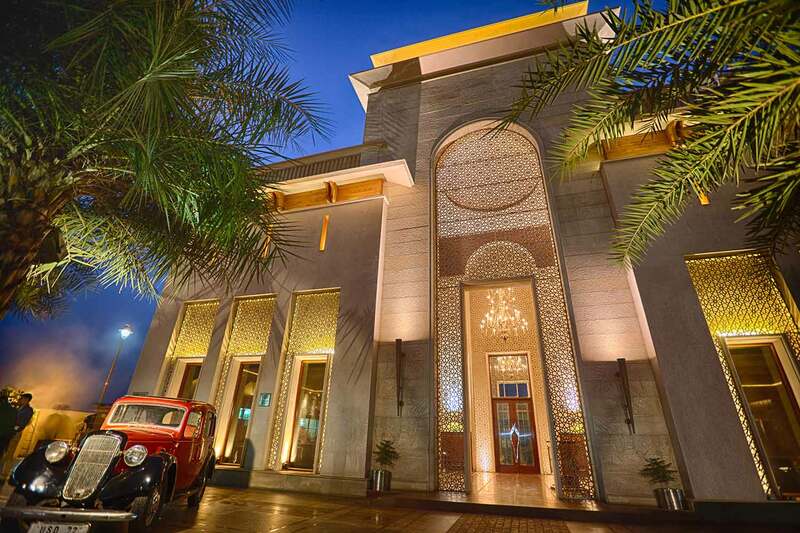 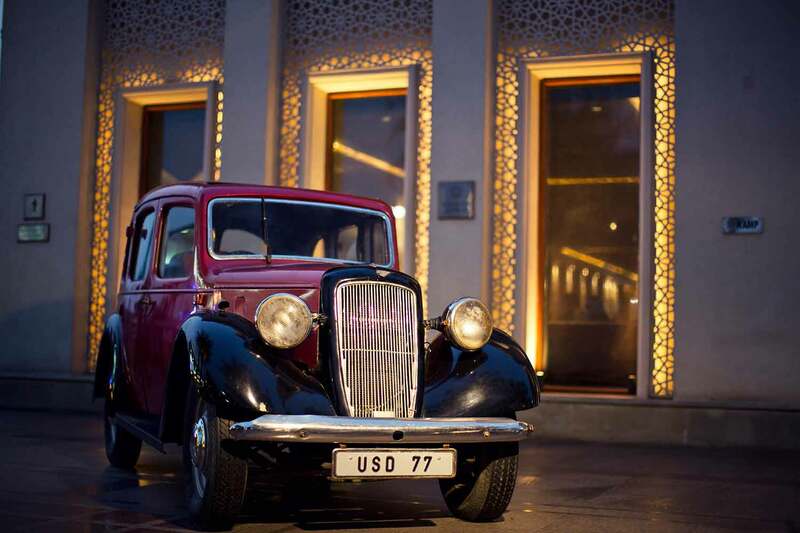 Crafted to the likes of an authentic Indian Palace, this place will give you an experience of bygone royalty. 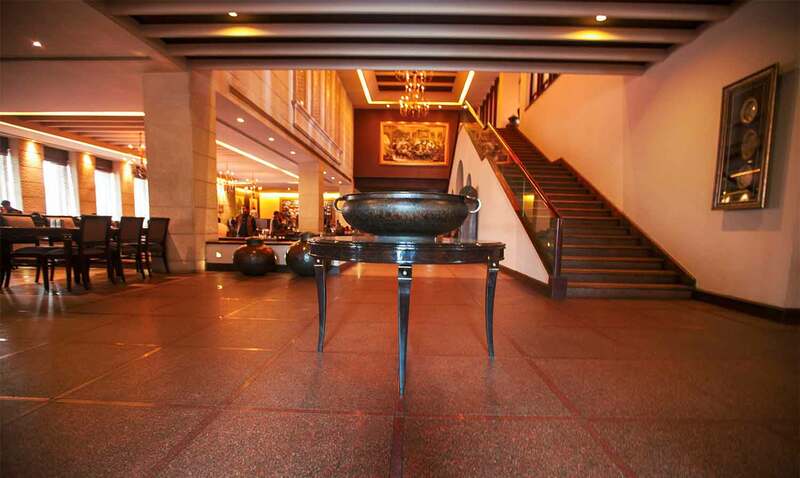 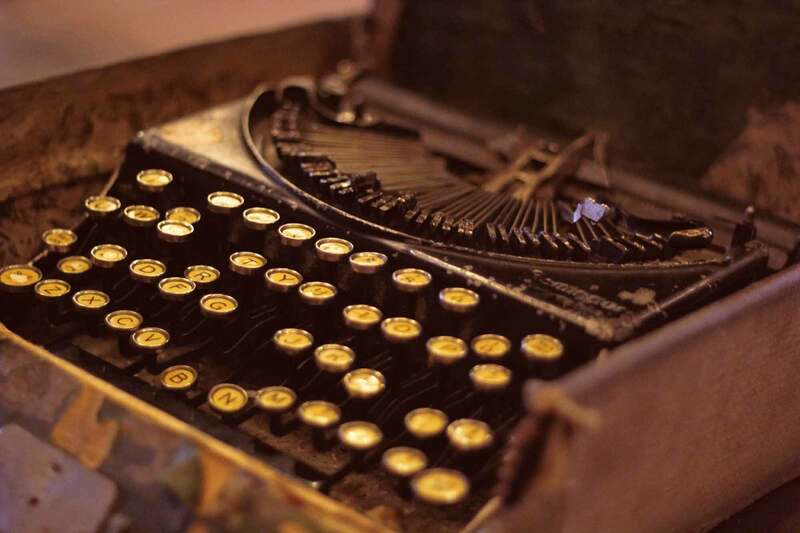 The theme is painstakingly translated into every element right from its décor to hospitality. 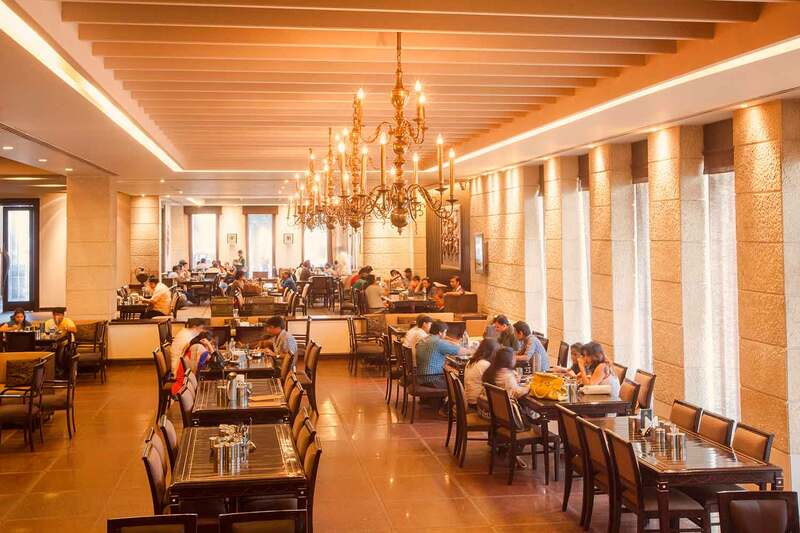 The richness of the palace is brought alive with food that is fit for kings. 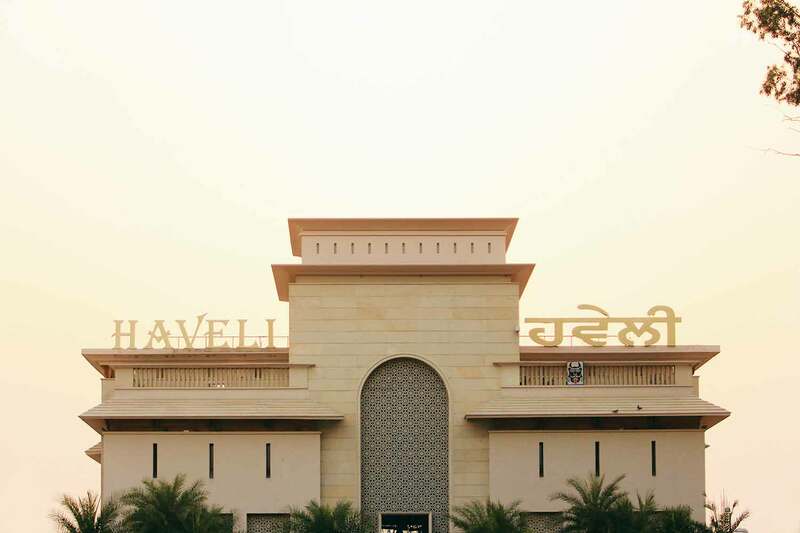 Murthal can easily be called the ‘Paratha’ capital of the country, having served as the favourite stop-over for travellers ever since its inception. 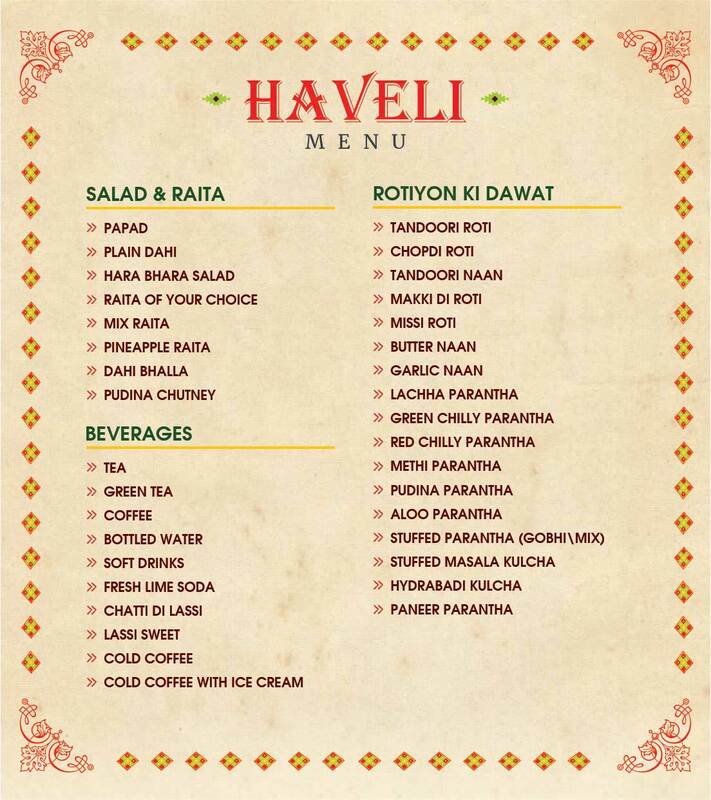 It is a must-stop destination for people heading north from Delhi, thanks to its mouth-watering variety of parathas, home-made butter and dahi. 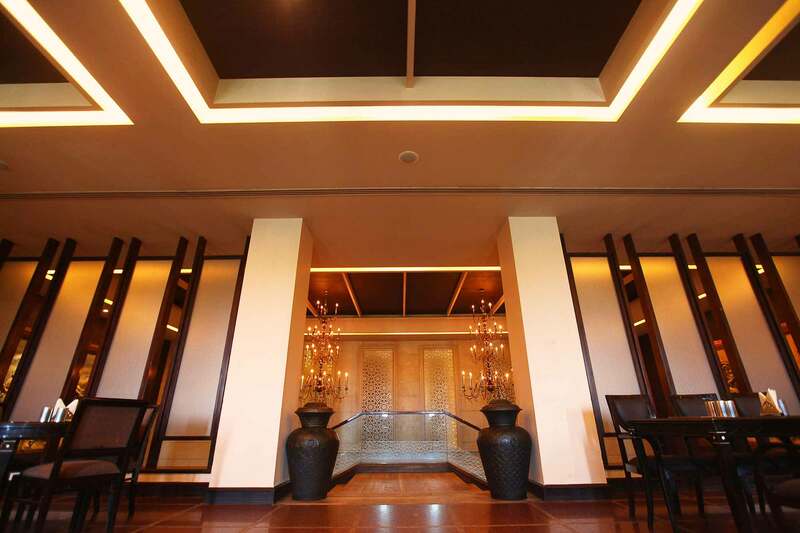 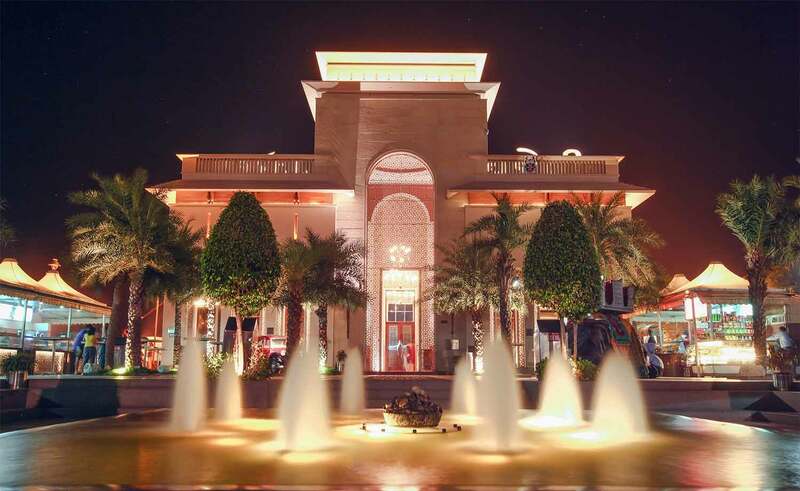 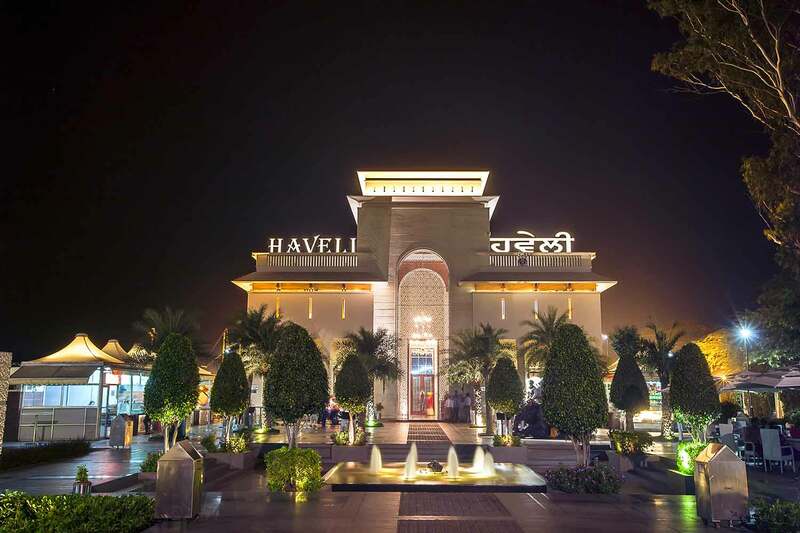 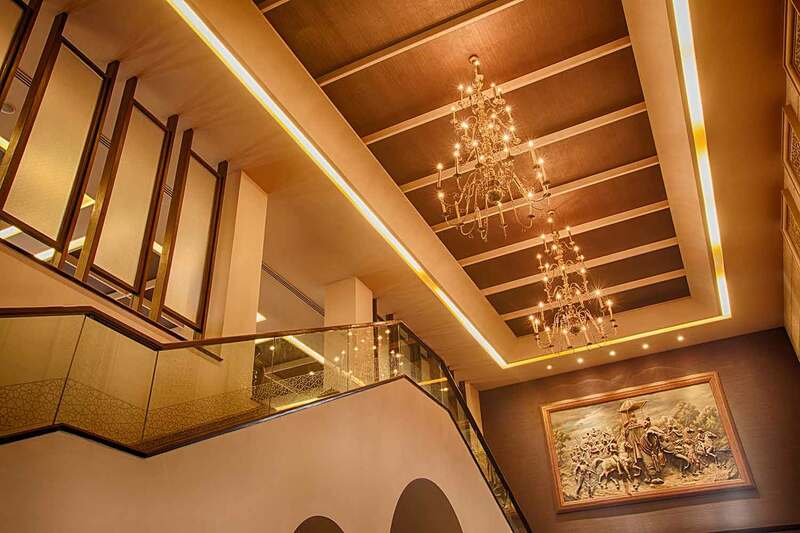 Haveli serves as a gleaming jewel to Murthal’s crown. 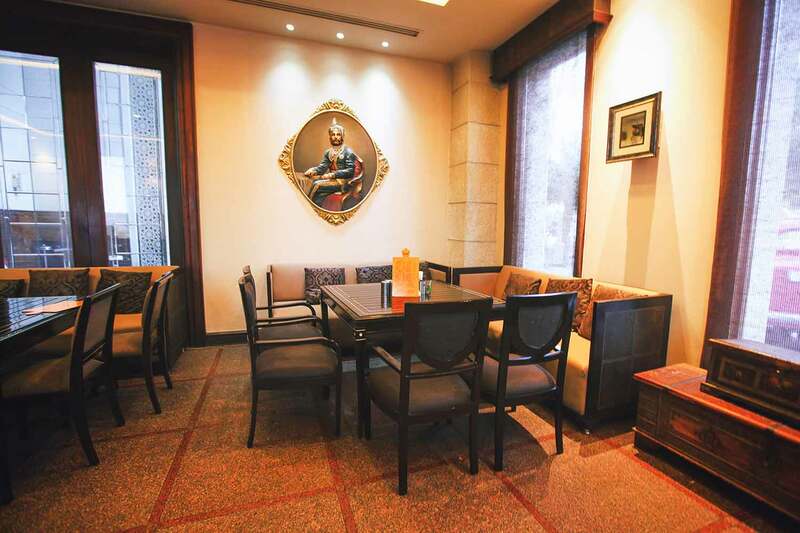 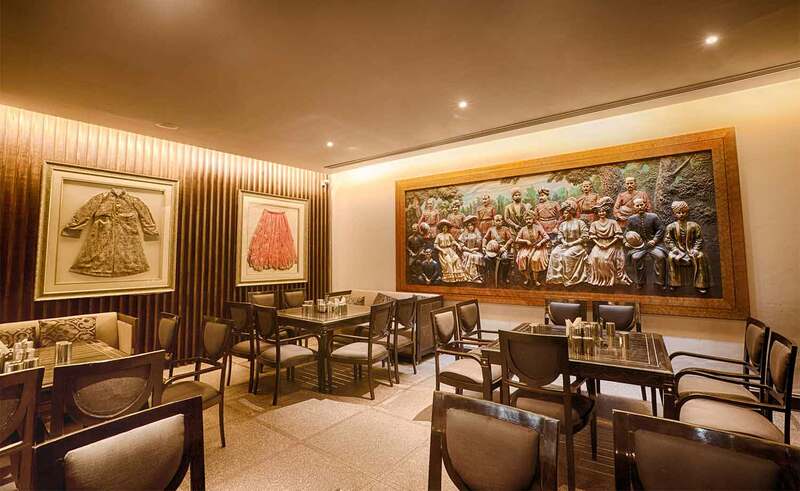 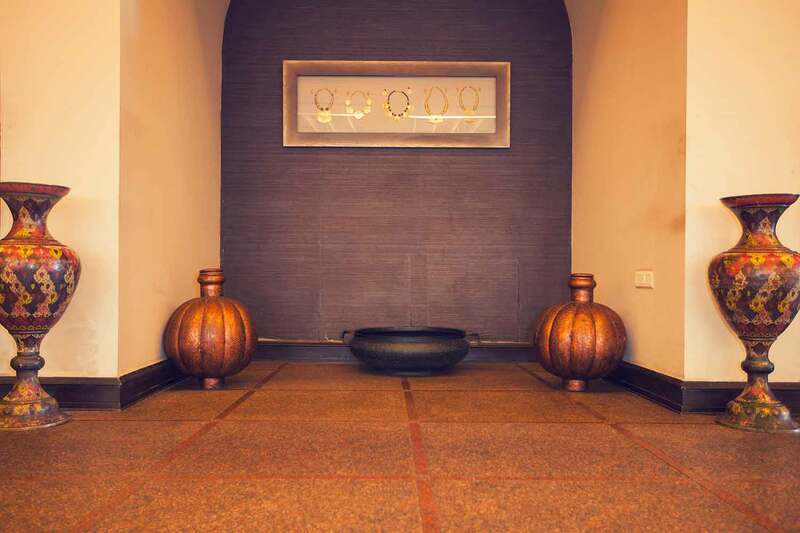 It is conveniently located on NH-1, a destination apt for a short road trips and family day outs. 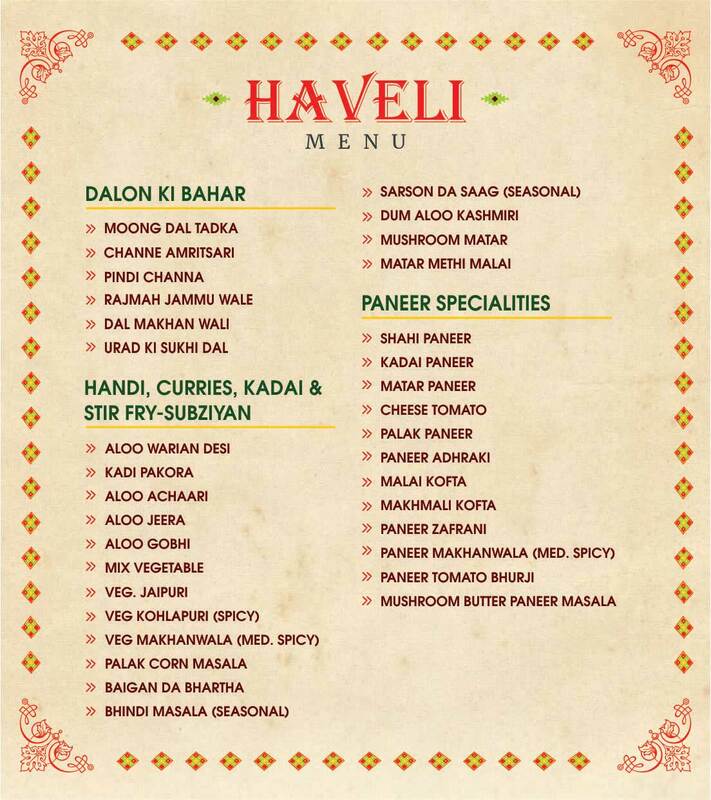 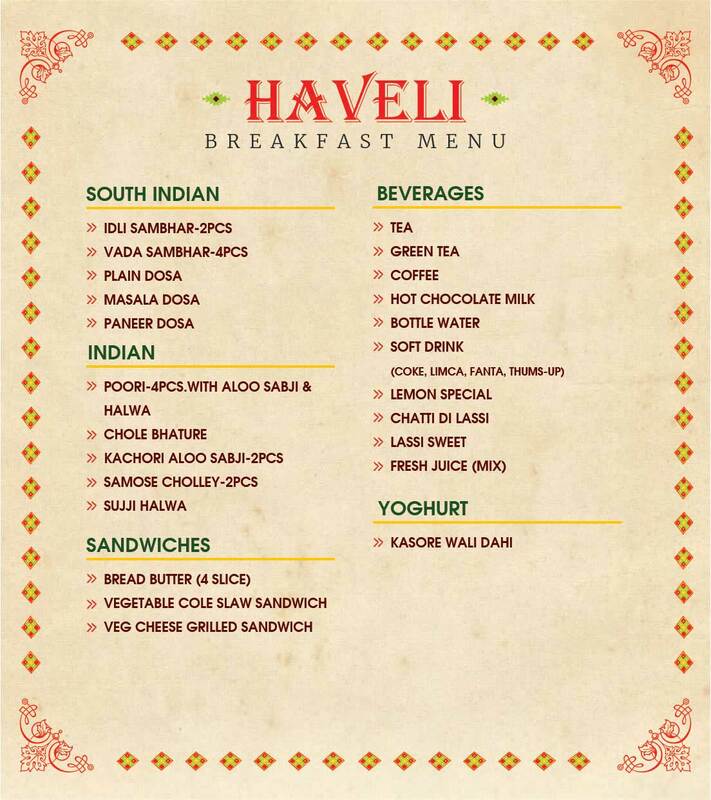 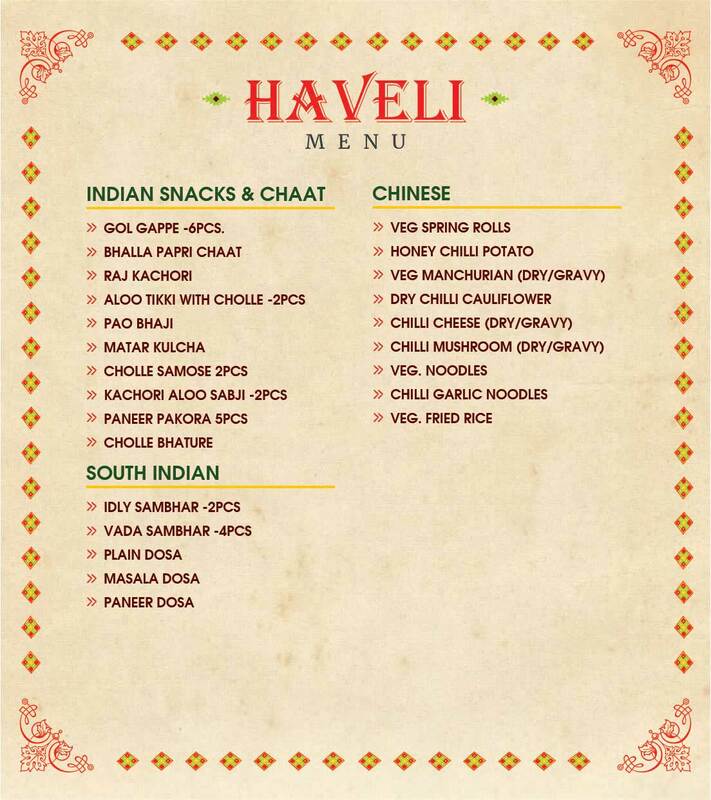 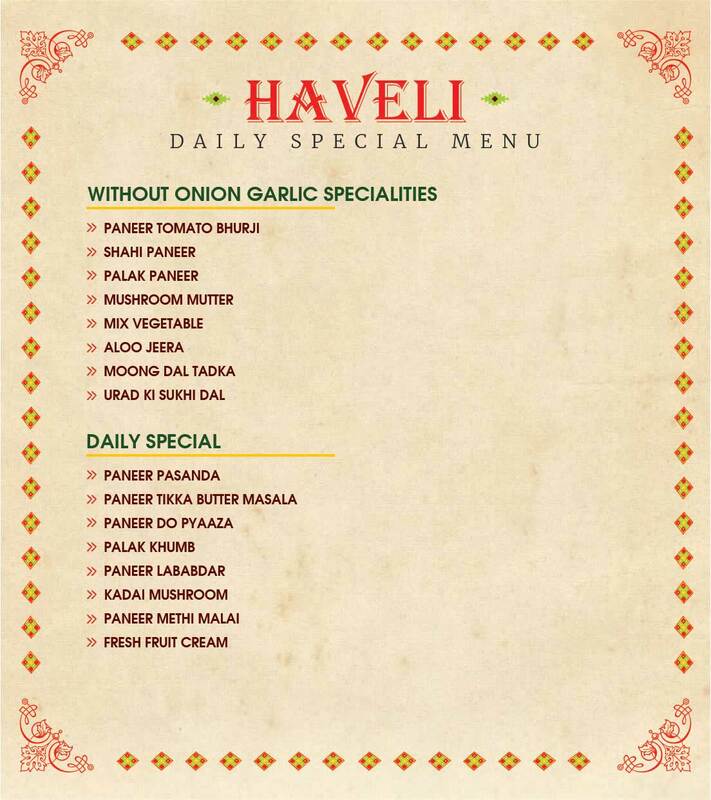 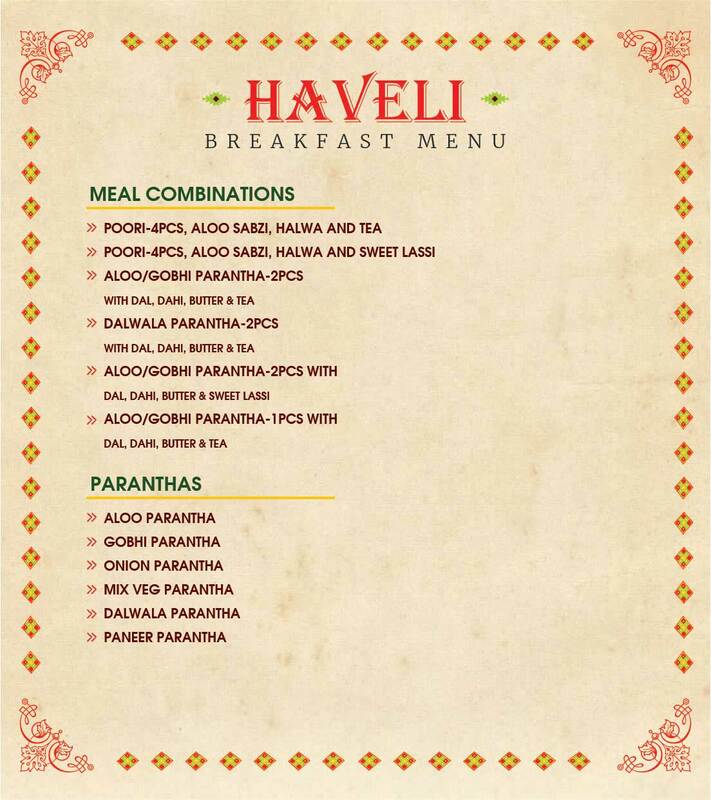 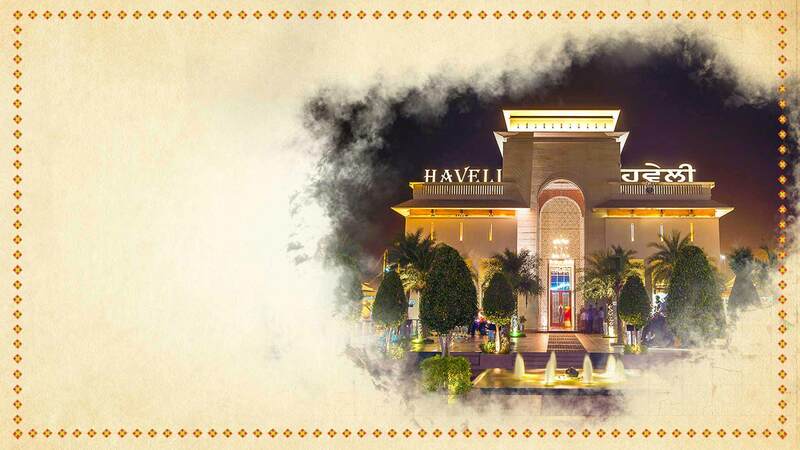 Haveli at Murthal is not just a restaurant, but also a majestic experience that’ll keep bringing you back.